Why? 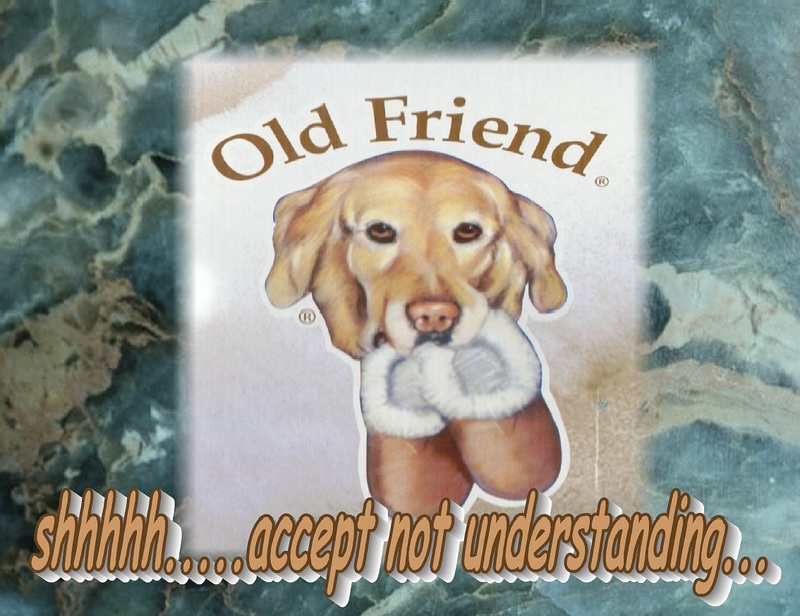 : acceptance of NOT understanding..
Much of the time, I try to figure things out when people that I care about are having a difficult time… and I want to try to help them out….so it’s done out of very positive intention. Even though coming out of positive intentions, people are just too complex, with all of their strengths and weaknesses, past experiences, habitual reacting patterns and the conditions of this moment, to be able to figure out…it’s just too complex. 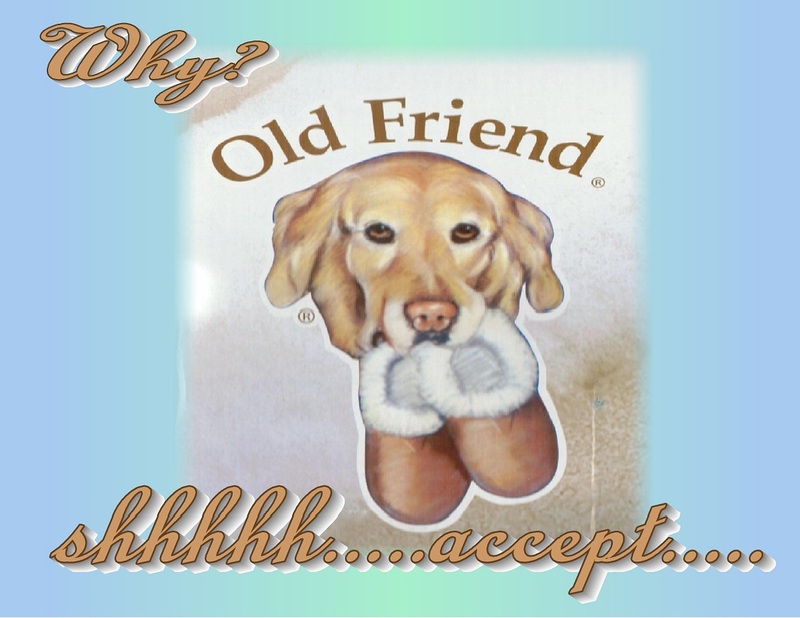 is that it’s very easy to add my own interpretations, or misinterpretations…. 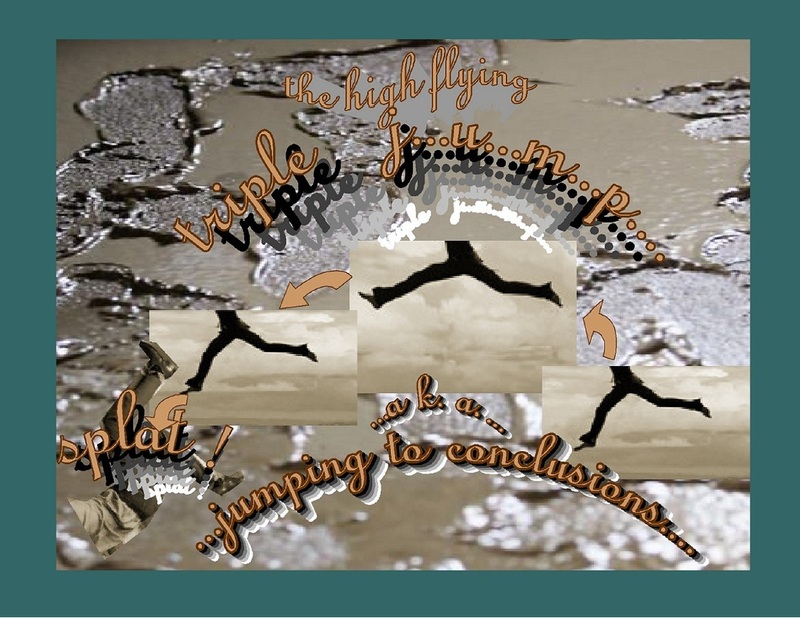 perhaps like a “Triple Jump”, possibly into some mud…. 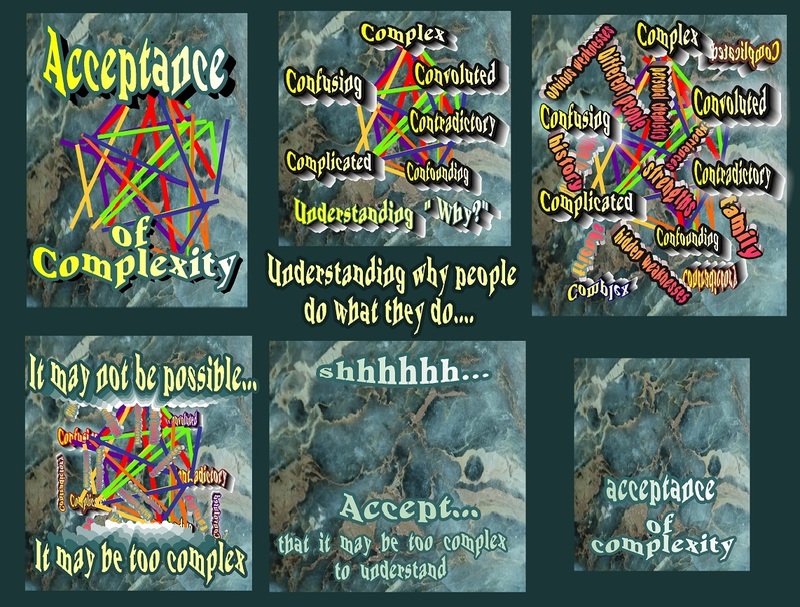 This entry was posted in Acceptance, Compassion, Hypothetical thinking, Life and tagged Acceptance, Awareness, Compassion, Hypothetical thinking, Patience, Tolerance. Bookmark the permalink.